MarCom Awards Announces 2016 Winners! 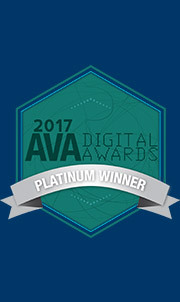 Perpetual Media Group – Platinum Award for Website re-design of Carma Billing Services and Gold Award for Website re-design of Carma Industries. DALLAS, TX — MarCom Awards has announced winners in the 2016 creative competition for marketing and communication professionals. There were 6500 entries from the United States, Canada and 17 other countries. Winners are selected from over 300 categories in Print, Web, Video and Strategic Communications. 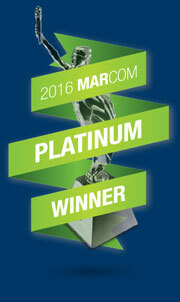 A list of Platinum and Gold Winners can be found on the MarCom Awards website at www.marcomawards.com.